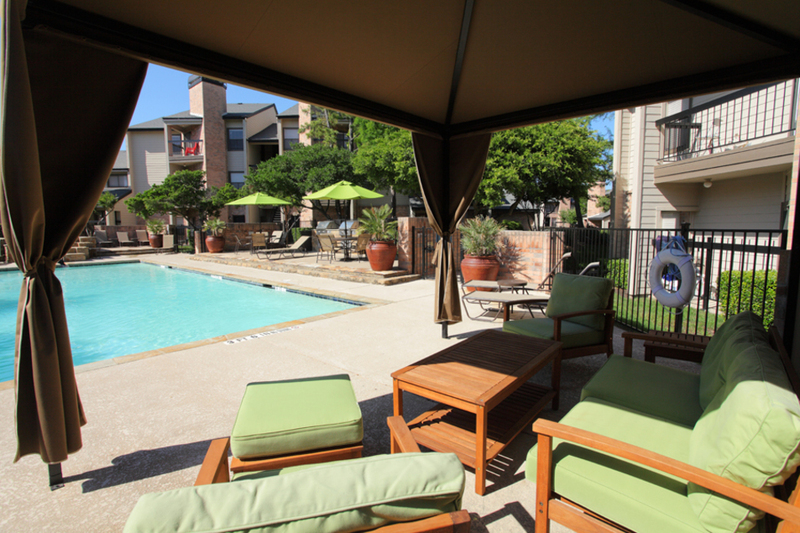 Citymark Capital and CAF Capital Partners have acquired Dallas-based Spring Parc, a 304-unit apartment community. No financial terms were disclosed. 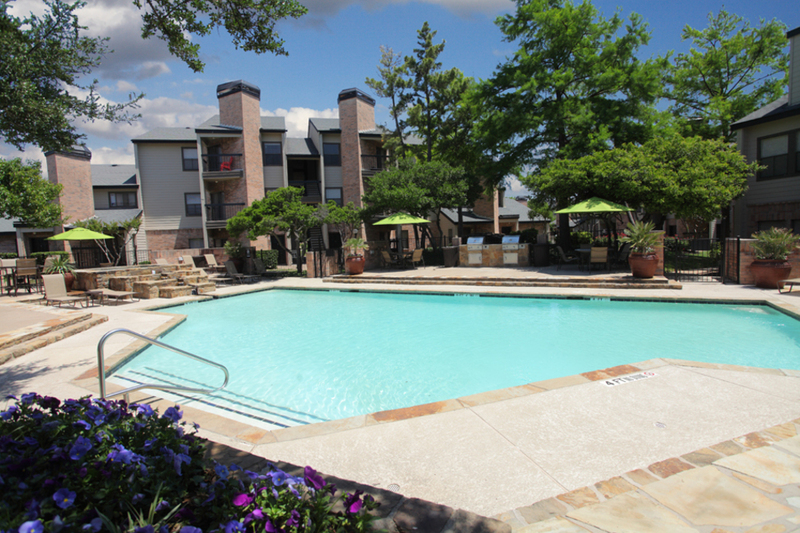 CLEVELAND – Citymark Capital, a national real estate private equity fund manager, partnered with CAF Capital Partners, a Dallas-based real estate owner and operator, to acquire Spring Parc, a 304-unit apartment community in Dallas. Spring Parc is located in the highly desirable Carrollton/Addison/Coppell submarket north of Dallas which has convenient access to Downtown Dallas. The luxury property provides residents with convenient access to major transportation hubs including DFW and Love Field airports, and President George Bush Turnpike and Dallas North Tollway. Spring Parc also offers easy access to numerous employers, retail outlets, and recreational amenities. Spring Parc’s amenities include two resort-style swimming pools, a Wi-Fi café, a dog park, and controlled access gates. Walsh said plans are underway to update the property’s common areas and make improvements to the unit interiors to bring a more modern feel to the community. Spring Parc is Citymark Capital’s second investment in the Dallas multifamily market. 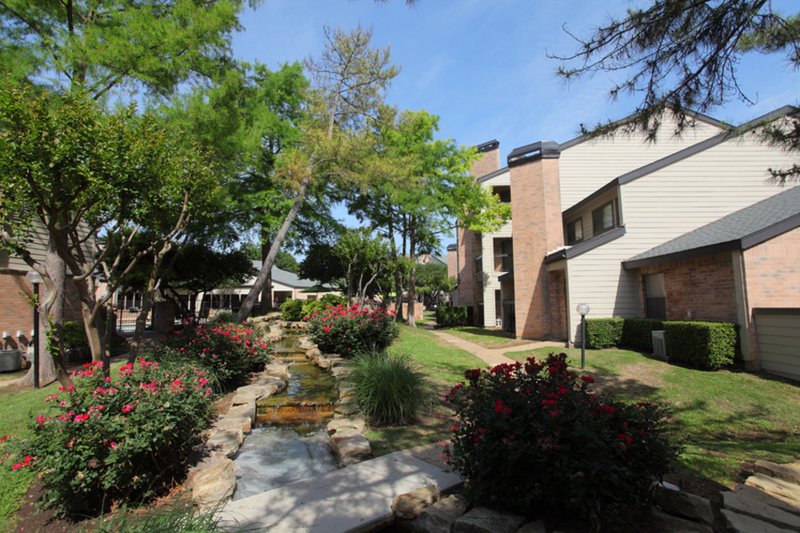 The first, also in partnership with CAF, was Villas of Vista Ridge, a 323-unit apartment community in the affluent northwest Dallas suburb of Lewisville. That property is located in one of the state’s best school districts and near numerous employment and entertainment centers. Citymark Capital also owns multifamily properties in Northern New Jersey, Phoenix, Las Vegas, Orlando, and Atlanta. Citymark Capital is a national real estate private equity fund manager that invests in market rate, institutional-quality multifamily rental properties in the top U.S. markets where strong demand for existing and new properties is driven by population growth, household formation, and job growth. Citymark Capital creates value for its fund investors by providing joint venture equity to top multifamily operating companies across the country. CAF Capital Partners is a Dallas-based real estate owner and operator, specializing in the acquisition, redevelopment, repositioning, and sale of institutional quality multifamily assets.